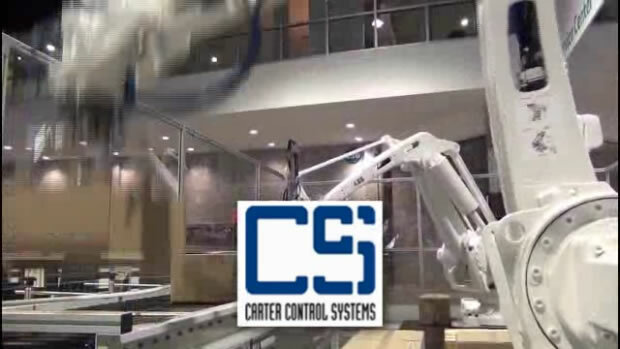 Carter Control Systems provides a full range of automation solutions and services to help customers improve their material handling operations. They offer an innovative line of conveyor, sortation and manifest processing equipment which make the handling of packages, product and letters as efficient and cost effective as possible. 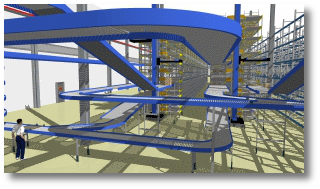 To view Carter Control Systems' videos featuring Demo3D, click on the links below. To access Carter Control Systems' YouTube channel, click here. To access the Carter Control Systems website, click here.